It's time for my June Boxycharm unboxing! 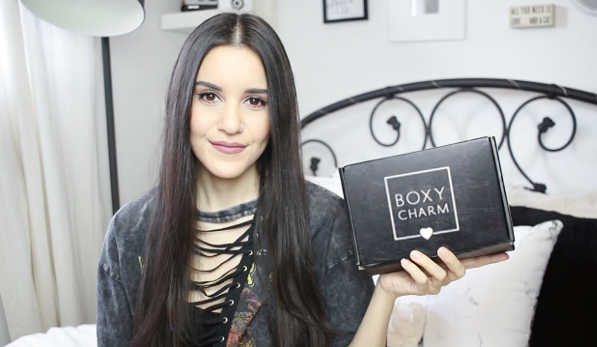 Check out the video below to see what I got and what my first impressions of the products were. Enjoy!